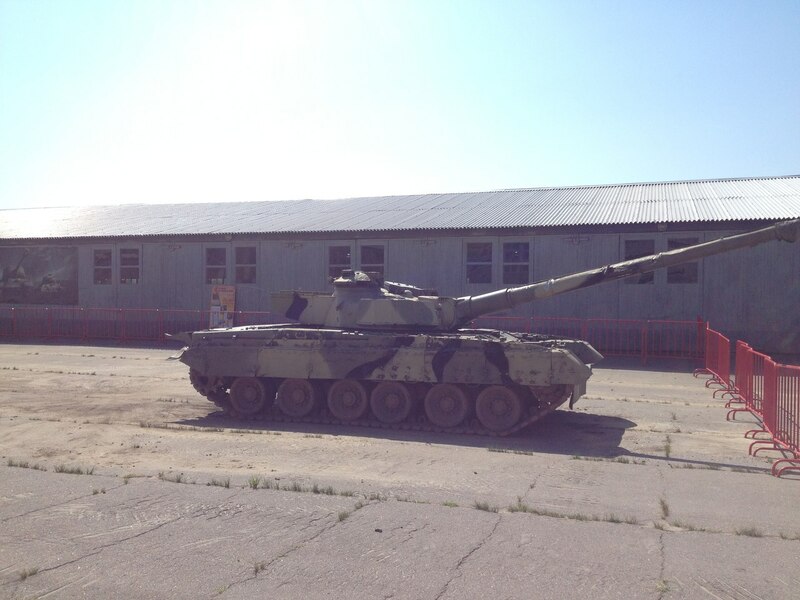 Object 292 (Объект 292) was a Soviet experimental tank built in September 1990. 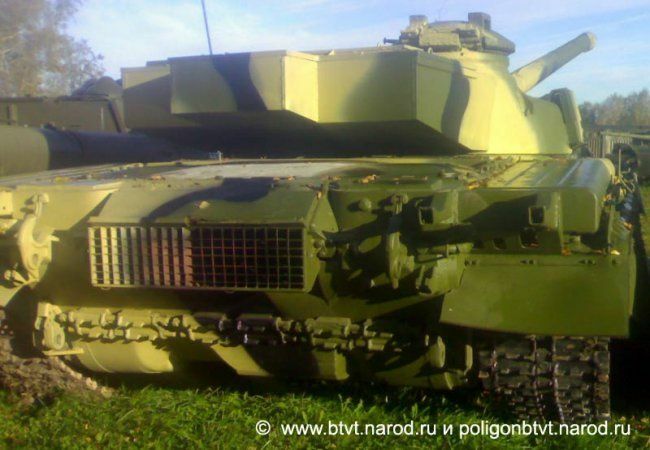 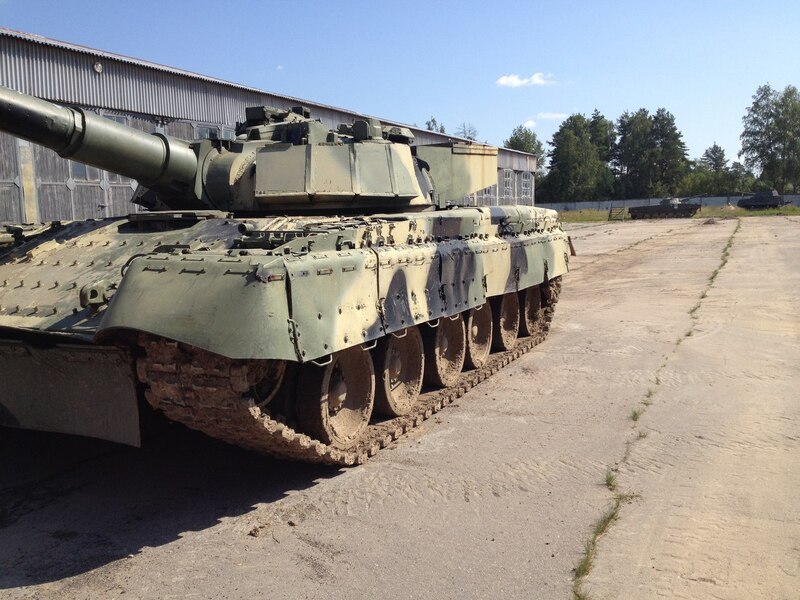 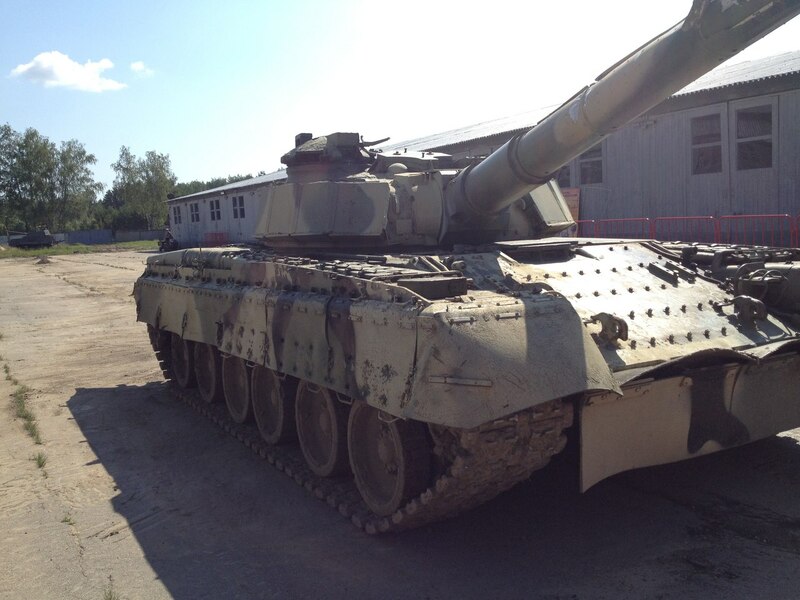 The tank was based on the T-80's chassis, using a new turret, and was armed with a 152.4 mm rifled gun. 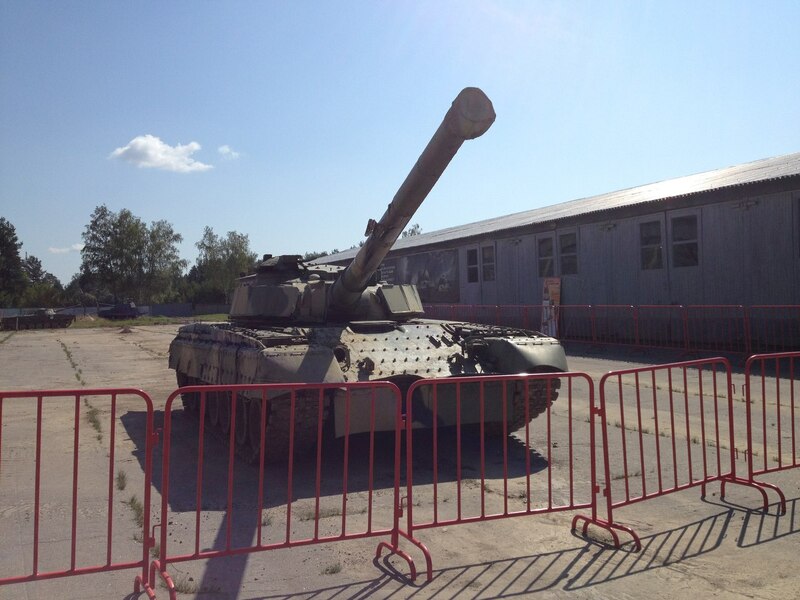 In September 1990 the tank was completed and in 1991 underwent trials. 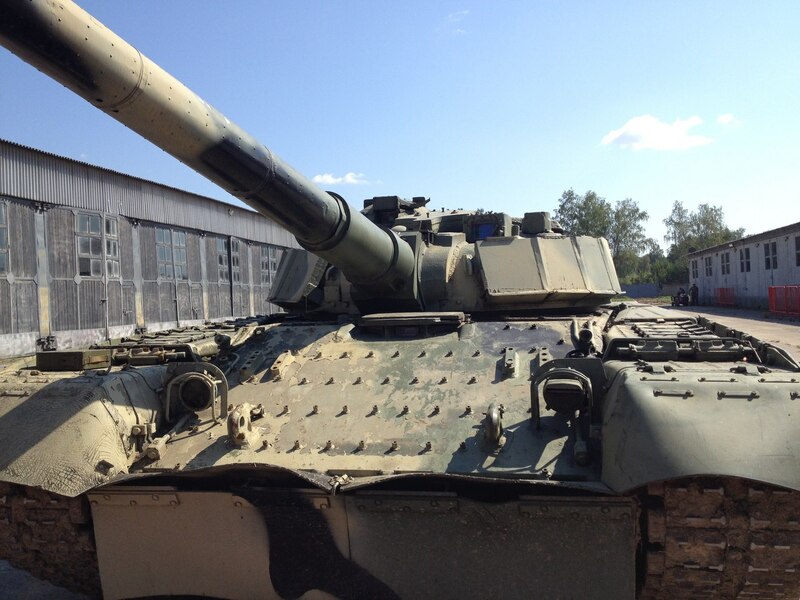 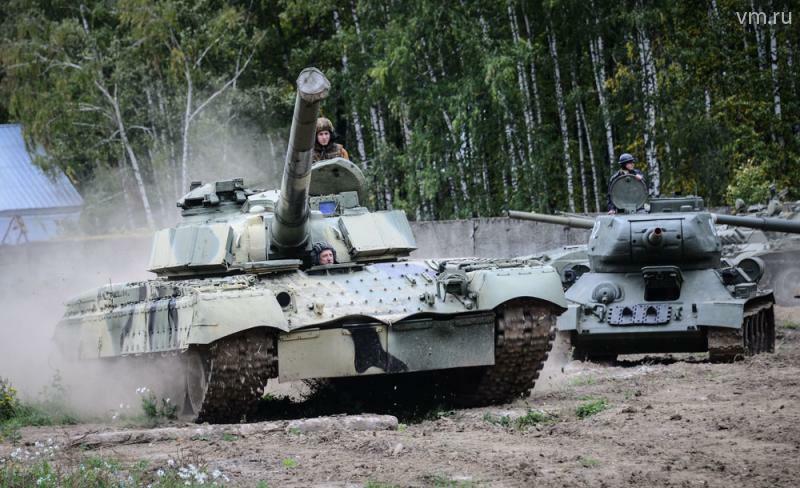 The trials showed high stability and reliability of the gun and the tank itself. 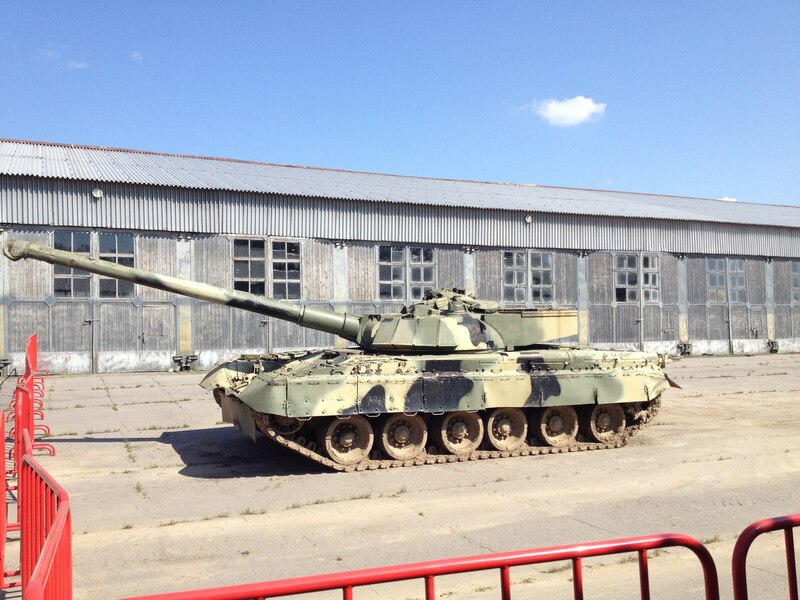 However, the absence of funding discontinued further work on the tank's improvement.